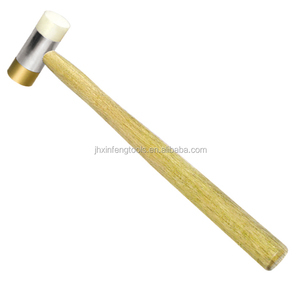 folding plastic handle specification hammer with screwdriver , claw hammer specifications ,plastic hammer --------------PRODUCT SHOW----------------- description: &mdash;material:420steel+abs &mdash;size:14cm &mdash;unit weight:239g packing: &mdash;pp bag+nylon bag/pc,60pcs/ctn &mdash;ctn size: 48x38x28cm &mdash;ctn G.W/N. 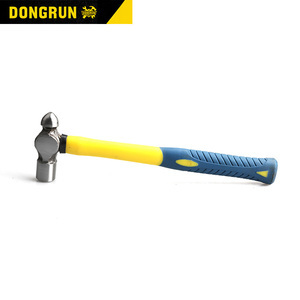 W 15/14 kgs POPULAR HAMMER WITH 4 ACCESSORIES More products Production Process Packaging & Shipping We are 16 years old factory built by 1998 with 10000 square meter workshop & 300 workers , and being back-supporting factory of trading company by past ,now it is our time to open to all oversea customers, so certainly we are the final correct supplier you are looking for,low price & good quality is a must for us . We are major on different steel kitchen tool and steel multi tool products: --steel multi tool:pocket knife/ hunting knife/plier/hammer/spanner/tool keyring and so on --steel kitchen tool: kitchen knife set/cheese knife/ceramic knife/paring knife /fruit knife/bottle opener/peeler /garlic press/ food clamp and so on We warmly welcome domestic and overseas customers send inquiry to us ,we have 24hours working team ! 2.Q: What are you offering9 A: We mainly focus on labor products manufacturing and export. 4.Q: How can I get your samples9 A: When we are sure the price and some detials, if needed, we will sent the samples for your reference. 5.Q: Which chinese port that you usually delivery the goods9 A: In general we usually send the QingDao port. We have more than 10 years export experience, so you can believe in our products quality. We have more than 100 workers and complete production linese. Our factory wil be a good choice for our mutual development. 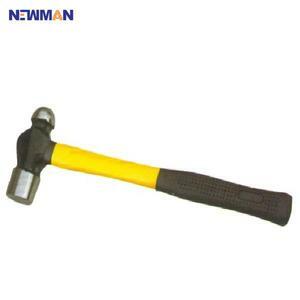 Alibaba.com offers 2,466 specification hammer products. About 10% of these are hammer, 1% are construction machinery parts. 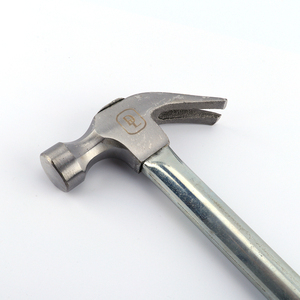 A wide variety of specification hammer options are available to you, such as claw hammer, safety hammer, and sledge hammer. 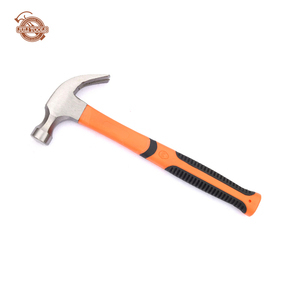 You can also choose from nail hammer, machinist hammer, and roofing hammer. As well as from steel, rubber. 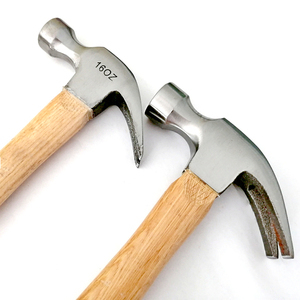 And whether specification hammer is free samples, or paid samples. 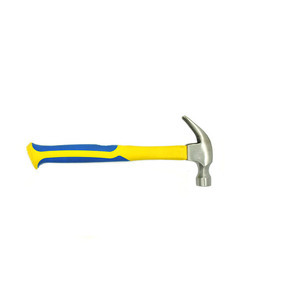 There are 2,466 specification hammer suppliers, mainly located in Asia. 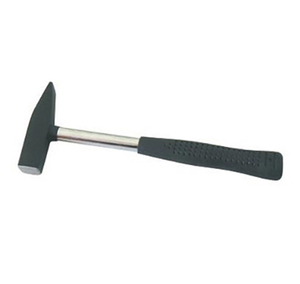 The top supplying country is China (Mainland), which supply 100% of specification hammer respectively. 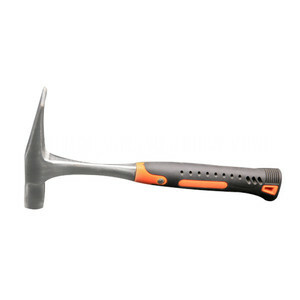 Specification hammer products are most popular in Domestic Market, Africa, and Southeast Asia. You can ensure product safety by selecting from certified suppliers, including 1,388 with Other, 1,328 with ISO9001, and 172 with ISO14001 certification.